The best modern and traditional designs to complement your home. There are no reviews yet. 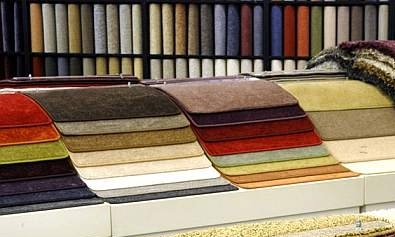 Be the first to review Acorn Home Services & Carpet Centre.